Saratoga Springs, NY (June 27, 2016) The Horsemen’s Track and Equipment, Inc., second annual Steve Greene Memorial Scholarship is currently accepting applications through July 31st for any current employee of a Thoroughbred racetrack, training center or farm or a member of the immediate family (wife, husband or child) of a current employee of a Thoroughbred racetrack, training center or farm. Applicant must be enrolled in a 4-year-undergraduate program or be enrolling for the upcoming fall semester. One recipient will be chosen to receive $2,500 towards college expenses. The scholarship will be awarded to an individual who, in the judgement of Horsemen’s Track and Equipment, Inc. best exemplifies the qualities of professionalism and personal integrity demonstrated by Steve Greene throughout his life. Last year’s recipient was awarded to Travis Rogers of Versailles, KY.
As a member of The National Thoroughbred Racing Association “NTRA,” Horsemen’s Track and Equipment, Inc., has been designing and supplying the racing industry and farms with a full line of equipment all over the world for over thirty years. The NTRA, based in Lexington, Ky., is a broad-based coalition of more than 100 horse racing interest and thousands of individual stakeholders consisting of horseplayers, racetrack operators, owners, breeders, trainers and affiliated horse racing associations, charged with increasing the popularity, welfare and integrity of Thoroughbred racing through consensus-based leadership, legislative advocacy, safety and integrity initiatives, fan engagement and corporate partner development. The NTRA owns and manages the NTRA Safety and Integrity Alliance, NTRA.com, the Eclipse Awards, the National Handicapping Championship, NTRA Advantage, a corporate partner sales and sponsorship program, and Horse PAC, a federal political action committee. 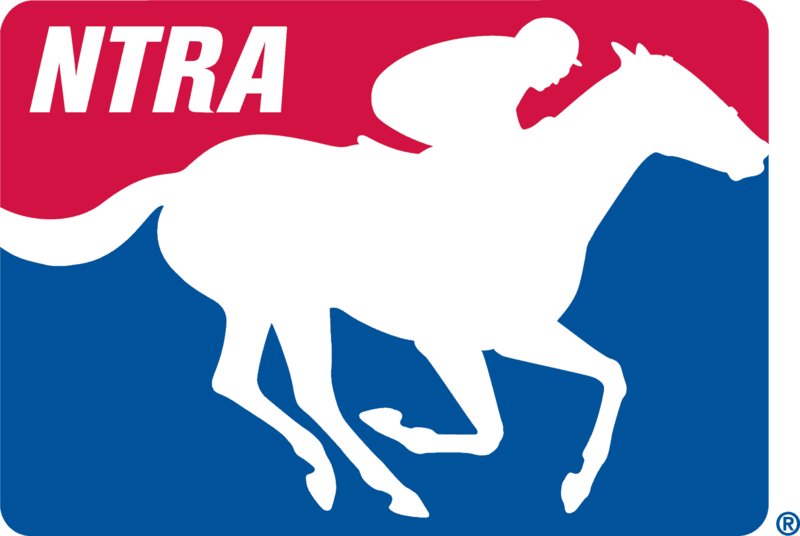 NTRA press releases appear on NTRA.com, Twitter (@ntra) and Facebook (facebook.com1NTRA).